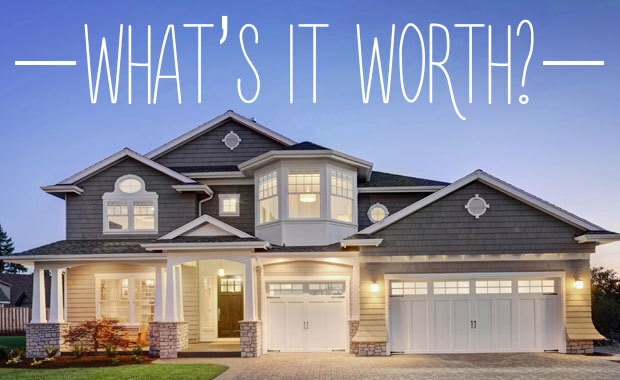 How Much is your Fort Worth Home Really Worth? Are you considering selling your home? Are you looking to refinance before interest rates increase even further? Whatever the reason, in order to make an informed decision before you sell your Fort Worth home, you have to know how much it’s sale will fetch in today’s market. I’d love to offer you a free Comparative Market Analysis of your home! Contact me today and provide me your address in the form below. I’ll contact you soonest with your FREE Home Valuation Report! Don’t rely on ZEstimates or Zip Code Averages! Even the CEO of Zillow couldn’t rely on the ZEstimate as his house sold for 40% less than the ZEstimate! Home valuations change on a neighborhood-to-neighborhood basis and on a street-by-street basis! Let me pour through all of the current Market Data on Active and Sold homes to ensure you have the most accurate estimate of your home’s worth! Don’t leave pricing your Fort Worth home to market averages! Act today and take the first step in ensuring you get the most from your investment! Don’t forget to include your address in the contact form here and we’ll reach out to you soon.